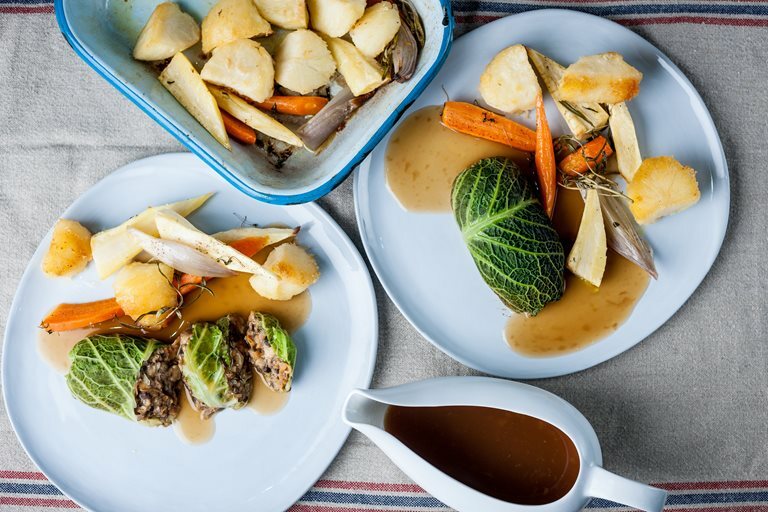 This vegetable haggis from Graham Campbell has all the herbs, spices and binding oats of a conventional haggis, but as it's meat-free, it's particularly suitable for vegetarians and those put off by the thought of eating offal. With a bean, mushroom and lentil mix, this is still a hearty Scottish dish to enjoy and makes a delicious vegetarian Christmas meal. Despite his relatively young age, Graham Campbell possesses the gastronomic confidence and assured touch of a seasoned pro.